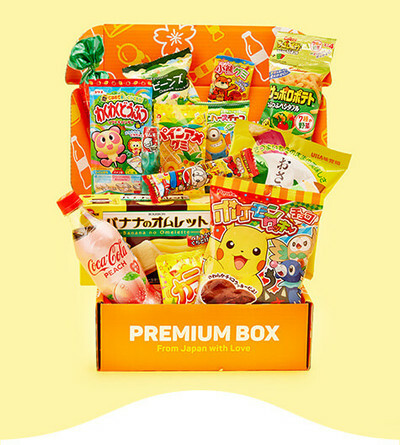 Treat Yourself Snack box from Japan! snacks! Delivered from Japan to your door. Sign up before April 30th to get yours! 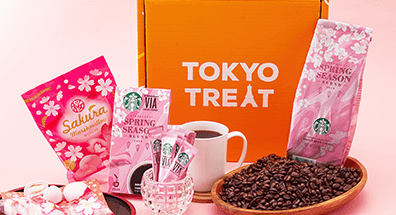 Get Your FREE Starbucks sakura coffee treats! 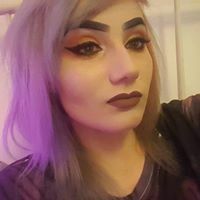 Very affordable. Worth every penny. Membership is exciting and it was easy. Cant wait. I absolutely love the monthly boxes that I receive! I’m always so excited to try all of the different items in the boxes.  I’m very happy that I found this company. What a nice ordering experience. I especially liked the option to add the tracking number. Shipping to the US this seems necessary! 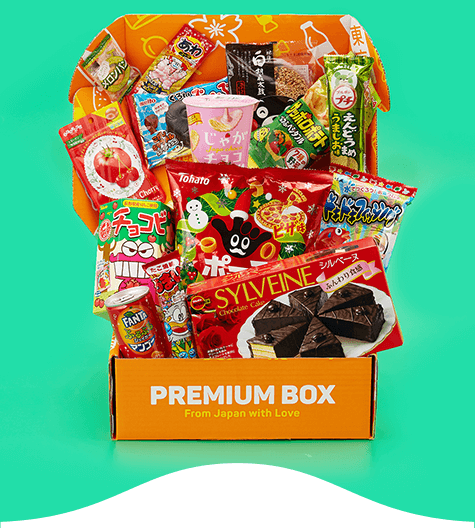 Getting a subscription box of goodies has never been easier. Highly recommended! Love everything about this company, especially how easy to navigate the website and the beautiful pictures. 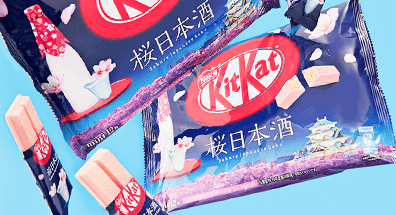 Looking forward to receiving my kit Kats! Wonder what we have included before in our food subscription? 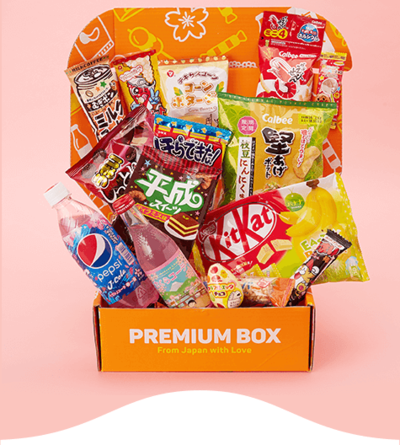 Check out our past snack boxes below and find out! What’s in your snack box? Watch this to check out our latest unboxing video featuring March's Spring Market box! 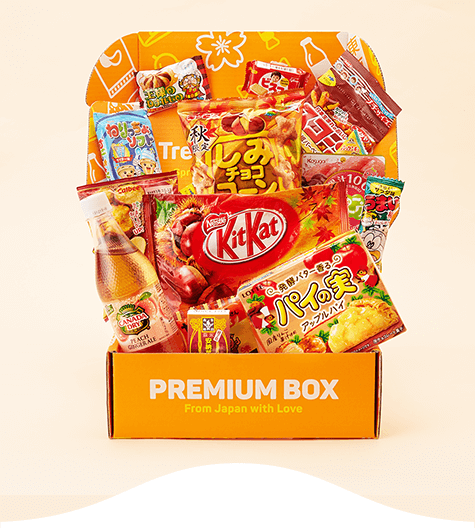 Your Japan crate features authentic Japanese candy from your favorite brands! Our plans come in two sizes! 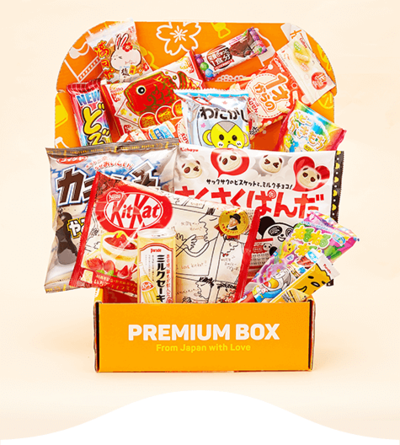 Just choose one, place your order, and your Japanese subscription box will ship soon! The more you snack, the more you save! 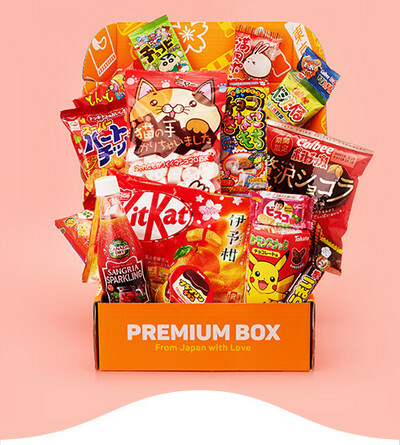 Get the best Japan box for you! Join our global TokyoTreat fam! 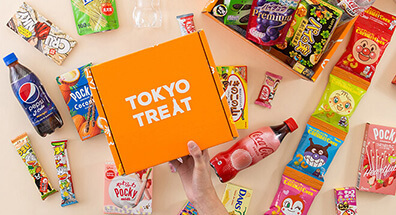 Get a snack subscription box, snap a selfie, and show off using #TokyoTreat!